Happiness Is An Aromatic Glass Of Wine! Is there anything better than relaxing with a heavenly glass of wine at the end of an exhausting day? However, wine loses its rich flavour if not consumed shortly after opening the bottle, ending up flavorless, flat, oxidized. If you are tired of wasting your money on half-full bottles of your expensive wine, we have the answer! Say Hello To The Best Wine Bottle Stoppers On The Market! 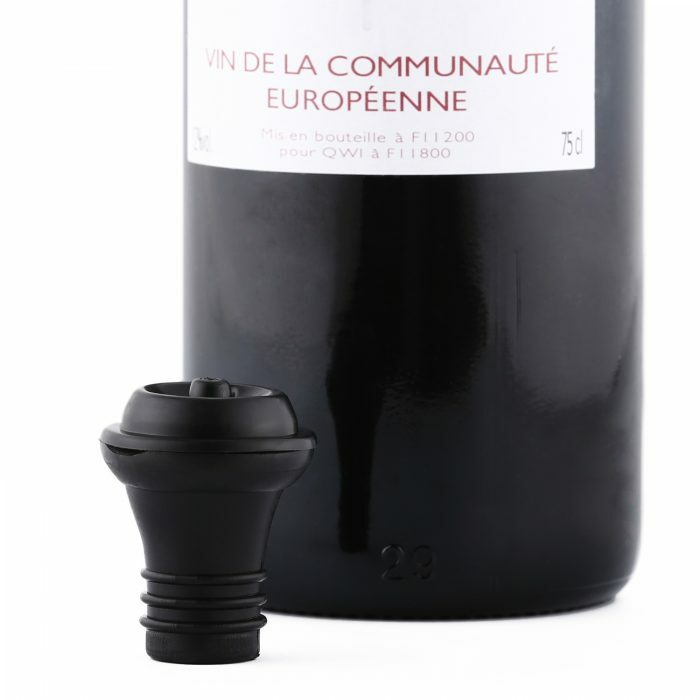 Made by wine lovers exclusively for the demanding needs of all passionate wine aficionados, Akses Royal wine bottle rubber stoppers are coming to seal the taste and aroma of your red, rose or white wine, to provide you with the ultimate aromatic drinking experience! Manufactured of sturdy rubber material to withstand heavy use for much longer, our vacuum wine stoppers will be excellent for any standard vacuum pump to remove air from your wine bottle and prevent oxidation that spoils their quality. 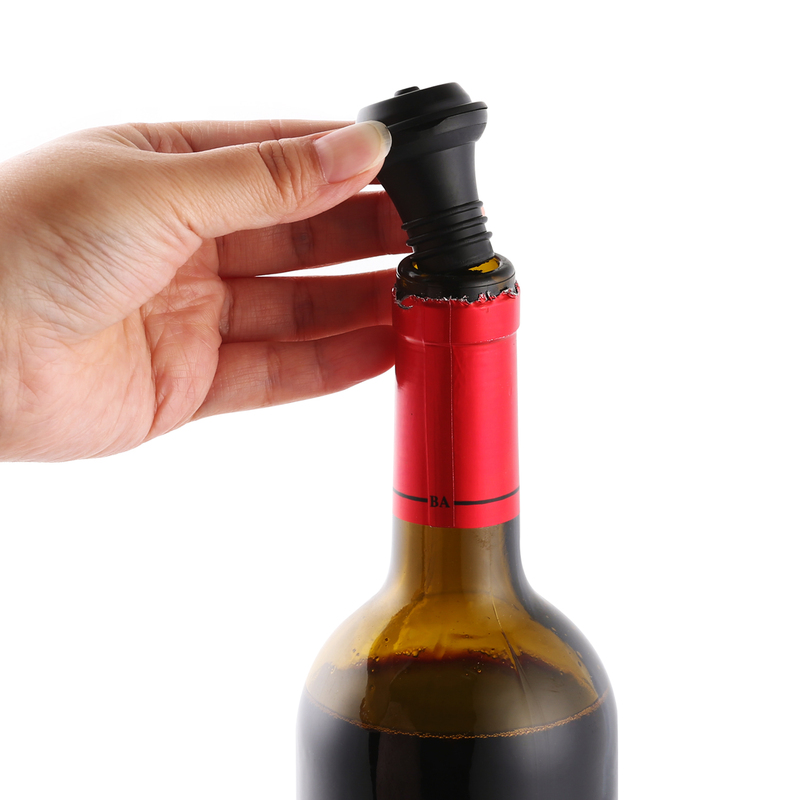 With a UNIVERSAL FIT for all bottle types, Akses Royal wine preserver stoppers will tightly seal your bottle content for up to TWO WEEKS, making the best wine bottle accessory to save you money and the hassle of poor-tasting wine! A MUST-HAVE for all modern households, restaurants, cafйs, seasoned or beginner chefs or passionate wine lovers, our wine pump stoppers will thrill you with their convenience and easy use! Simply insert the vacuum wine sealers into the bottle, pump the air out until you hear the ґclickґ and wait until the next wine glass thrills you with its fresh, rich flavour! Get Your Own Akses Royal Wine Saver Stoppers & Have Your Wine Thankful For Your Excellent Choice! Click To Add To Cart NOW While Supplies Last! These wine stoppers seal very good. I use them for wine, but also to preserve the freshness of olive oil and vinegar. These wine corks will keep your wine fresh two more weeks after you opened a wine bottle. I definitely recommend these wine stoppers. Thank you! I love to drink wine. But, I was worried about buying costly wines as I had the fear of losing its flavor and taste after opening the bottle. This fear is not there anymore as I have found the Akses Royal wine stoppers with rubber corks that keeps my wine fresh and flavorful even after opening the bottle. These Akses Royal Wine Stoppers are very good and effective. Although they are not the best product to use for keeping wine fresh over long periods of time, they are still good to seal a wine bottle over a couple days. For longer periods of time, I do prefer the Akses Royal Wine savers instead. The small “rings” on the stoppers seem to be designed to create 3 chambers inside, which prevent oxidation by making sure that the air does not enter nor exist the bottle. I tried the product and was very satisfied. My wine no longer loses its taste, this is just fantastic! I tried these wine stoppers and they seal the bottle perfectly. They fit very nicely into a standard wine bottle, leaving no gaps through which the air can come through. First thing I did to try out the product was stick it into an opened bottle and then I flipped it. The wine did not come through and the cork did not come out, so that was already very satisfying. These reusable wine stoppers seem reliable and durable, I have not had any problems with the Akses Royal wine stoppers for as long as I have used them. The Akses Royal rubber Wine Stoppers are a lifesaver! I work at a local bar, and we use them very frequently for wine and some other liquor products. I tried them out myself, and they could keep the wine tasting just the same for about 2 weeks, and I could feel a slight difference in taste after that. But hey, obviously nothing can be kept fresh forever! For even better results, I strongly recommend to use the Akses Royal Wine Saver as well, which comes with 4 of these wine stoppers. However, I only use the rubber corks, as I drink wine quite often, so a bottle of wine will not last in my house for long. Wine bottle stoppers are probably the answer to preserving a wine bottle. This is a much needed product to help preserve the fizz and flavor of a wine bottle. Made as a vacuum pump preserver, these are usually designed as rubber corks for wine bottles. Conveniently designed to fit the mouths of wine bottles, you will find these convenient and useful to keep expensive wine in your home. 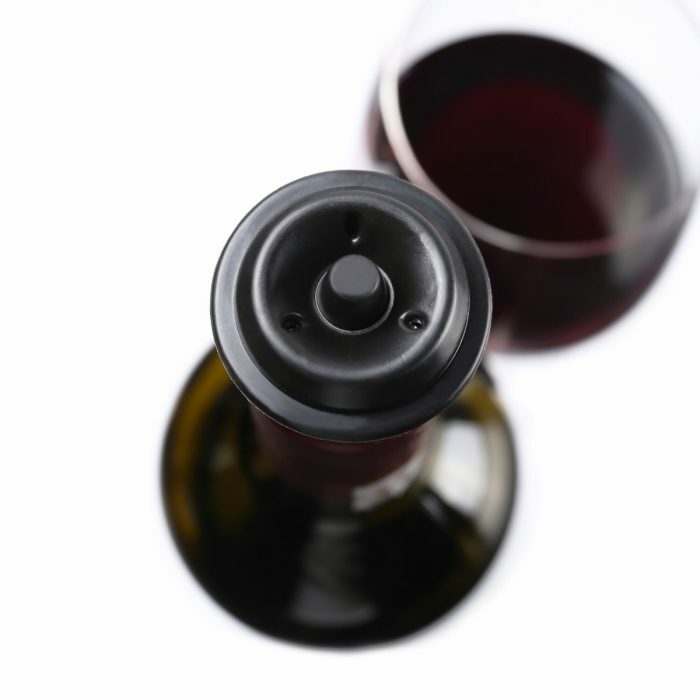 Wine stoppers are the new solution to save the flavor of an expensive wine. These are designed as rubber corks for wine bottles. 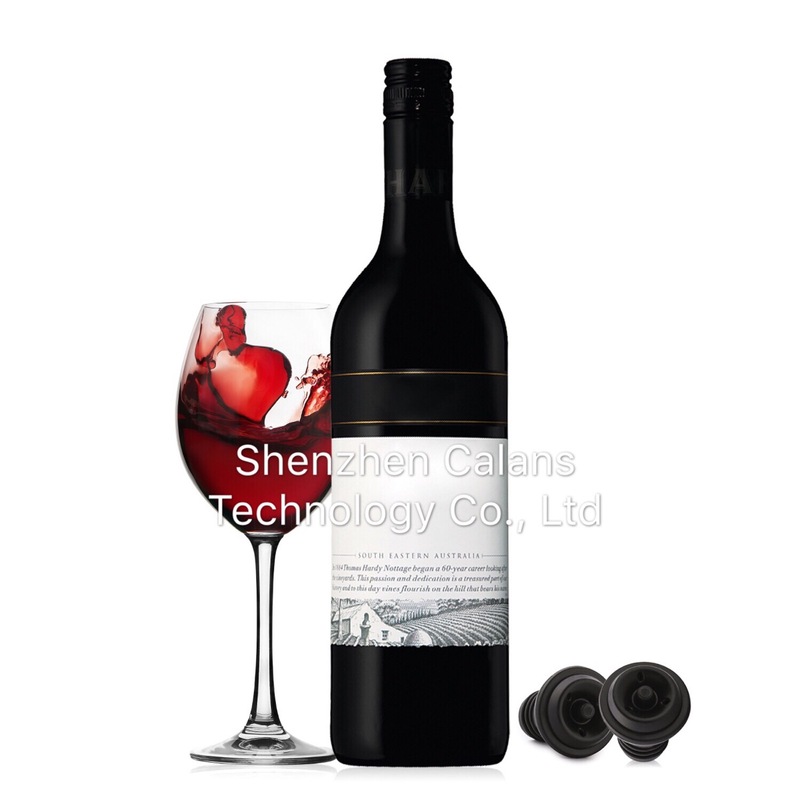 The wine stoppers are designed as vacuum pump preservers. 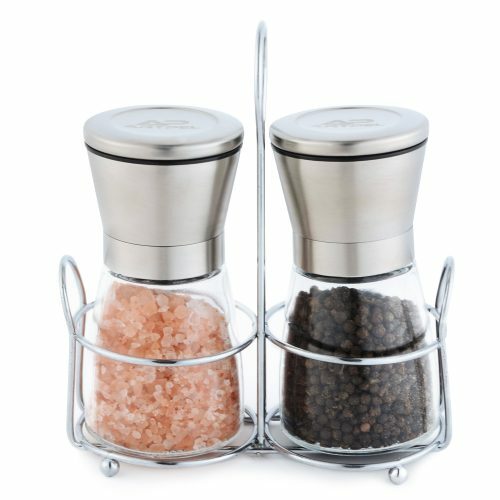 As a result, they present the perfect solution for preserving the flavor and fizz of wine. Akses Royal wine preserver stoppers are a premier product in the market. 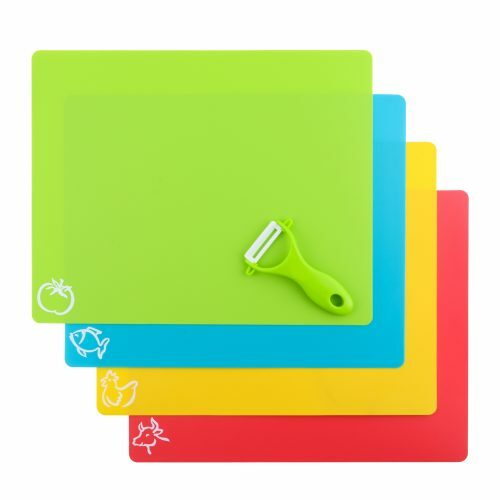 The products are made of rubber material that is sturdy and long lasting. You will be able to use them repeatedly. The cork stoppers are designed to be a universal fit for all kinds of wine bottles. Hence, when ordering this product, you need not worry about the fitment. 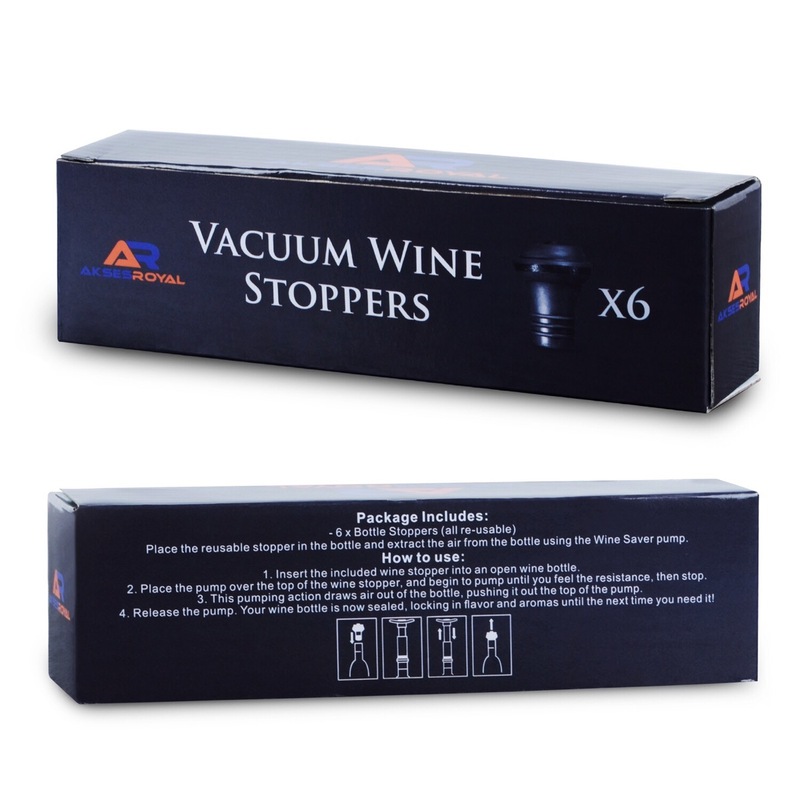 The wine stoppers act as vacuum pumps that help to remove air and will prevent oxidation as well. If you have white, rose or red wine you will surely love the taste and aroma which you would want to preserve. 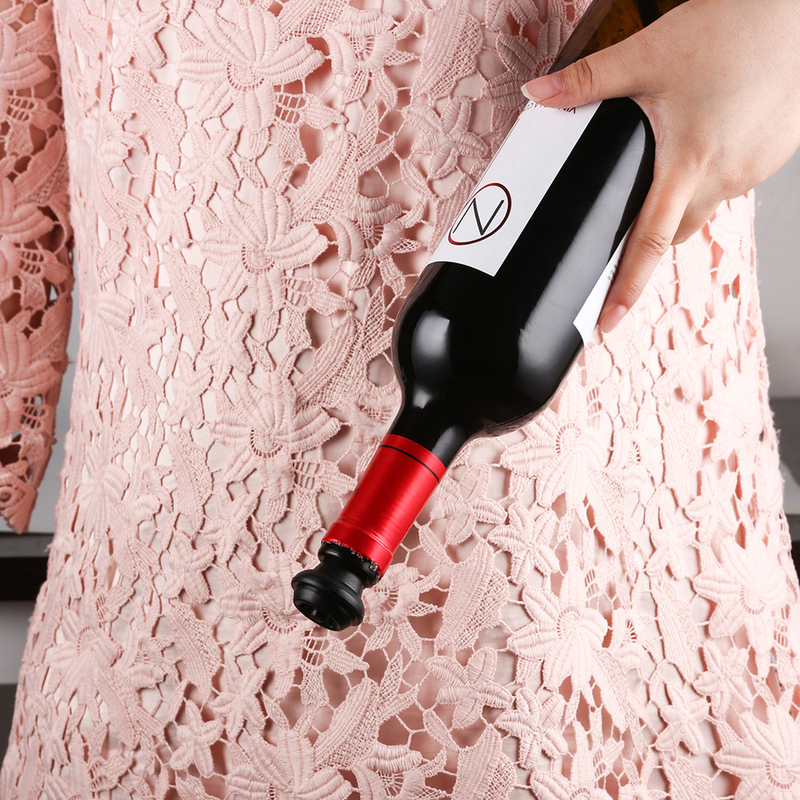 The wine preserver stopper will act as the perfect solution for such needs. When you appreciate the wine you drink, you would want to preserve the taste of the same. Whether you get yourself a bottle of red, rose or white wine, it needs to be stored right in order to preserve the flavor and aroma. What you need is a rubber stopper that would act as a vacuum pump. It would help to seal in the flavor as well as aroma which will help you savor any wine for a longer time. 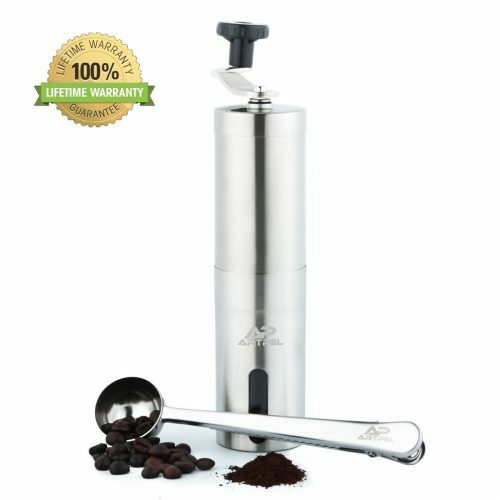 I had been on the lookout for a solution to save the flavor and aroma of an expensive bottle of wine and found this product to be perfect for that. You will want to invest in this vacuum pump preserver. This product is designed as a rubber cork bottle stopper which can help preserve the flavor for longer. The product offers universal fit. 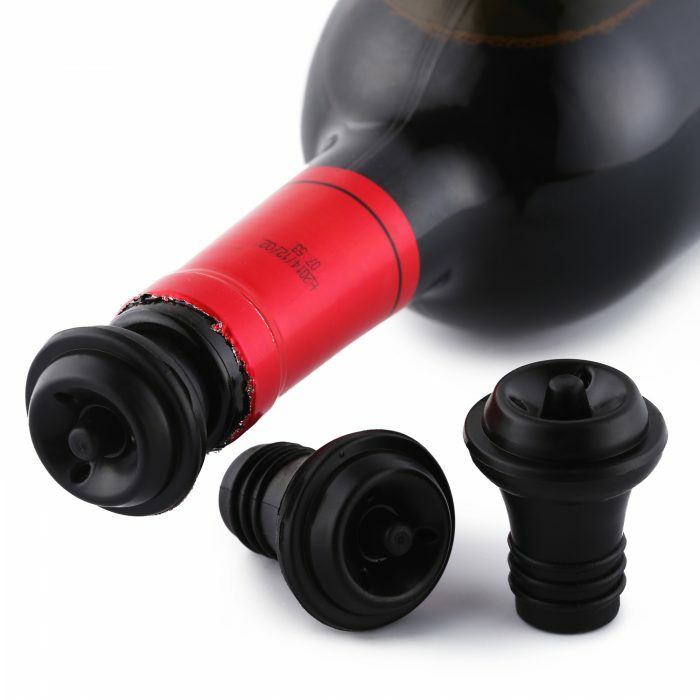 I think Akses Royal wine bottle stoppers made of durable rubber can be the perfect solution for preserving fine bottles of wine. Often the original bottle caps cannot help seal in the flavor of wines after they are opened. This bottle cork stopper designed to fit all kinds of wine bottles can do just that. This product is easy to order and ships fast. It is easy to order in online and get the accessory shipped to your doorstep in no time. I like the range of rubber, cork styled wine bottle stoppers that Akses Royal brings you. These come with vacuum pump preserver technology. The cork stoppers are designed to fit any wine bottle of any design. Made of sturdy rubber, it is a handy wine bottle accessory you would want to have around. 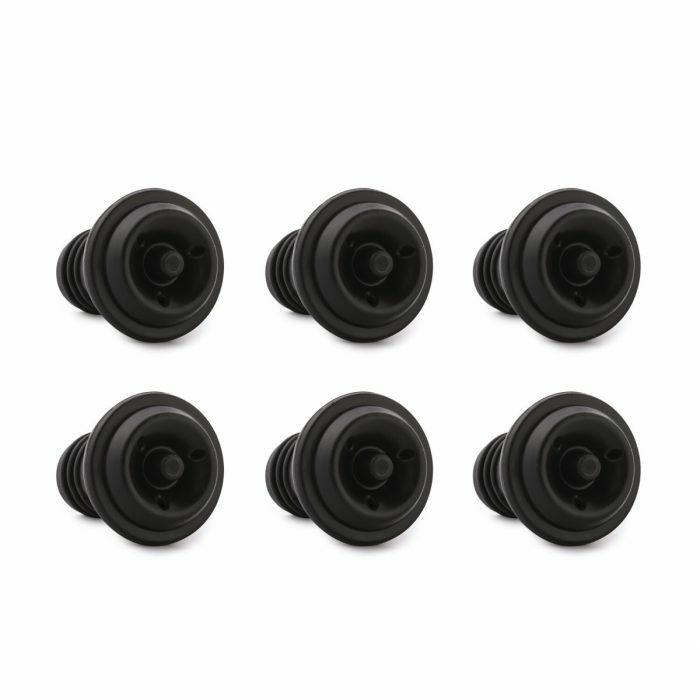 For those who invest in fine bottles of wine and find the flavor disappearing in a few days, they will want to invest in this vacuum pump preserver rubber cork accessory. It will help them preserve the flavor of wines for a long period of time. The product is an ideal investment for restaurant owners, wine aficionados, chefs and others who value the flavor of fine wine. Made of sturdy rubber, it is guaranteed to last long and ideal for repeated usage. The product is of good quality and I would give it a good rating on any forum.